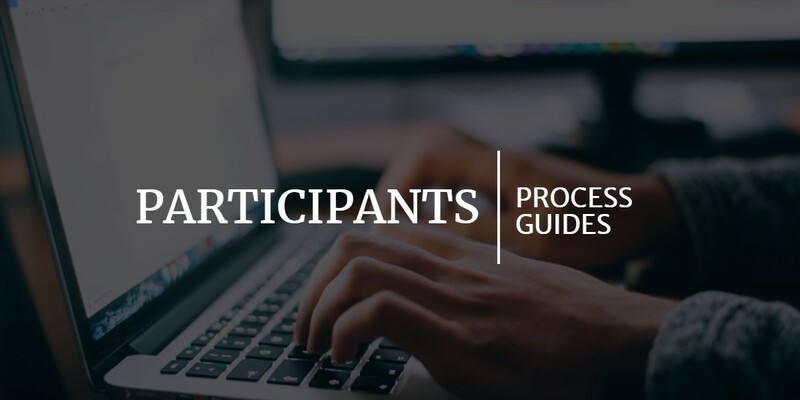 Watch our tutorials guides that go through the process as a participant. Our videos help you through the process of accepting and managing event invitations to the dashboard and changing your profile settings. Our tutorial videos are there to help you every step of the way and ensure that all participants can easily navigate through our easy-to-use platform.